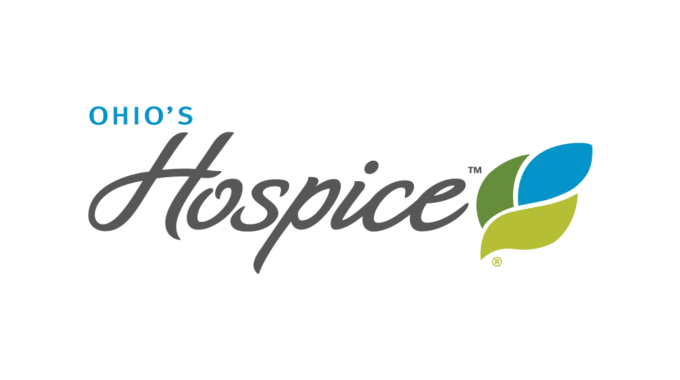 Premier Health/Upper Valley Medical Center’s skilled nursing and rehabilitation centers, Koester Pavilion and SpringMeade Health Center, have partnered with Innovative Care Solutions to offer patients and residents onsite palliative care services. Koester Pavilion is located between Piqua and Troy on the UVMC campus, and SpringMeade Health Center is located in Tipp City. Innovative Care Solutions (ICS) is the area’s most experienced palliative care provider. ICS is the largest multi-disciplinary team, serving both health systems and the community with more than 100 years of combined experience. ICS staff members are board-certified specialists working together to improve the symptoms and reduce the burdens that come with chronic, serious illnesses. The ICS team includes doctors, advanced practice and registered nurses, social workers and counselors who are specialty-trained in supporting patients and families with complex illness. “We are excited to partner with Koester Pavilion and SpringMeade Health Center. Our goal is to improve the quality of life for their patients and family members who we have the privilege of serving,” said Jackie Matthews, RN, MS, CNS, AOCN, ACHPN, Oncology Clinical Nurse Specialist & Vice President, Palliative & Supportive Care Services for ICS. Koester Pavilion and SpringMeade Health Center are the only skilled nursing facilities in Miami County to have this supportive care partnership with ICS, allowing for a smooth transition of care from the patient’s hospital room to Koester Pavilion or SpringMeade Health Center. “Our partnership with Koester and SpringMeade adds a much-needed transition of care for our patients in the Miami County area,” Matthews said. Palliative medicine is appropriate at any age and at any state of a serious illness and can be provided along with curative treatment. The cost of palliative care services is covered by most insurance plans, including Medicare and Medicaid (co-pays may apply). Symptom Management: Relief from physical discomforts such as pain, shortness of breath, fatigue, constipation, nausea, difficulty sleeping, and loss of appetite. Advance Care Planning: Guidance in understanding and making decisions about health care choices. Support in accessing needed community services and resources. Support through every stage of illness: Focus is given to supporting the person and family to improve quality of life and ensure needs are addressed and communicated to your primary care physician. Holly Long, MSN, APRN, GCNS-BC, CEN, Palliative Care Advanced Practice Nurse for ICS, works closely with the teams at Koester Pavilion and SpringMeade Health Center, to coordinate and strengthen the patient’s plan of care. “In working with the teams at Koester and SpringMeade, we can help their patients with symptom relief, family support, and planning for decisions about their care,” Long said. The interdisciplinary team of Innovative Care Solutions will supplement care provided by partner Koester Pavilion and SpringMeade Health Center. 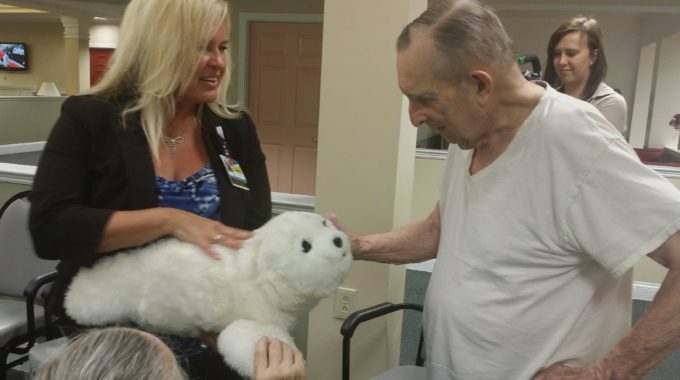 In addition to palliative care, Koester Pavilion and SpringMeade Health Center offer short-term rehabilitation and recovery care, long-term nursing care, memory care and respite care services. Both skilled nursing and rehab centers accept Medicare, Medicaid, and most insurance. To learn more about Koester Pavilion, please call (937) 440-7663 or visit www.koesterpavilion.com. To learn more about SpringMeade Health Center, call (937) 667-7500 or visit www.springmeadehealthcenter.com. For more information about ICS, call (937) 203-4848 or visit www.innovativecaresolutions.com. Innovative Care Solutions is an interdisciplinary team of board-certified specialists working together to improve quality of life for patients with advanced chronic illness. Services include symptom and pain management, counseling, advance care planning and support through every stage of care. 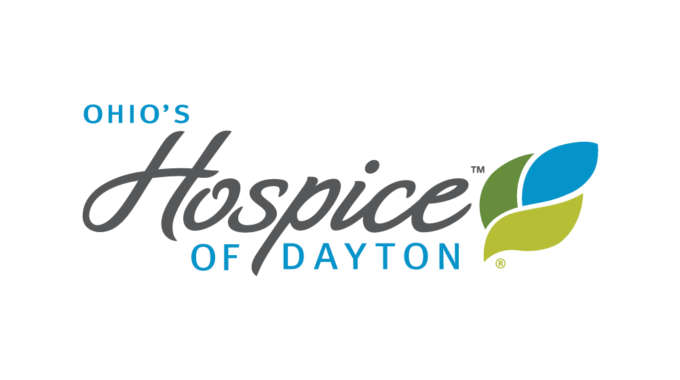 Innovative Care Solutions is a service of Ohio’s Hospice of Dayton. 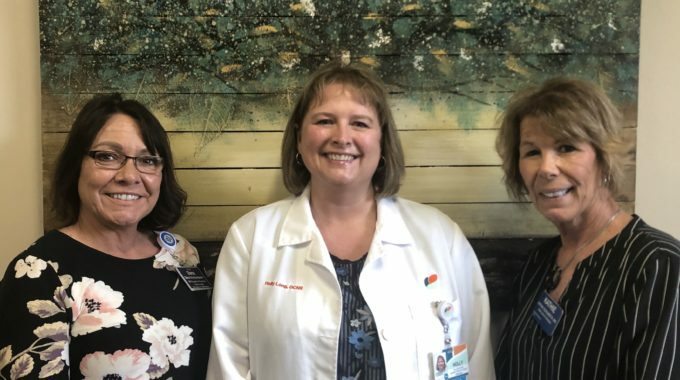 Pictured from left to right are Dana Weatherspoon, SpringMeade Health Center Director of Nursing; Holly Long, ICS Palliative Care APN; and Kathie Schlereth, Koester Pavilion Director of Nursing.